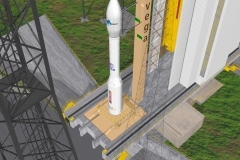 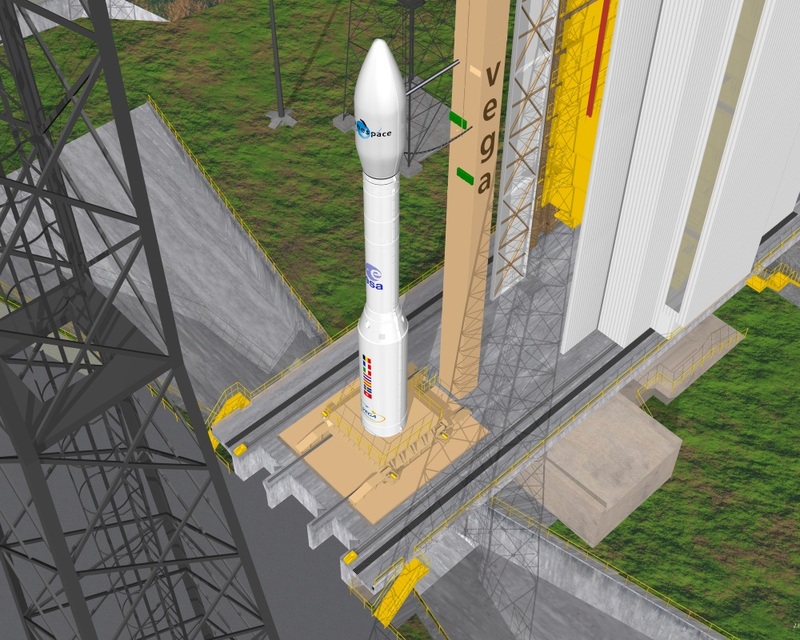 DTRL has analysed the Vega launcher interface of the third solid propulsion stage and the liquid propulsion upper module in collaboration with TNO. 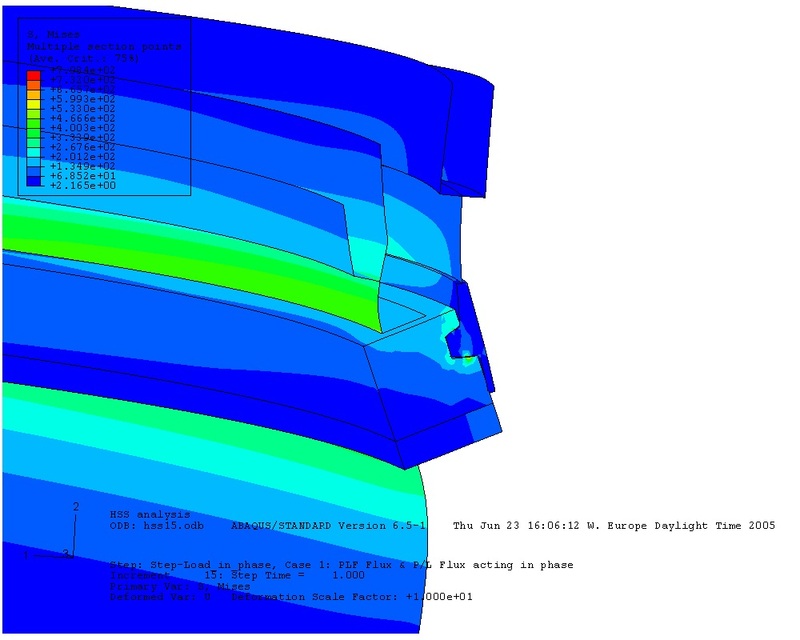 A non-lineair FEM model was applied that provided detailled insight into the slip and deformation at the interface during flight. 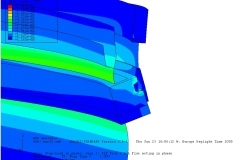 Analyses of different load-cases as well as parametric studies have been performed in order to investigate the effect of mechanical and contact properties tolerances. 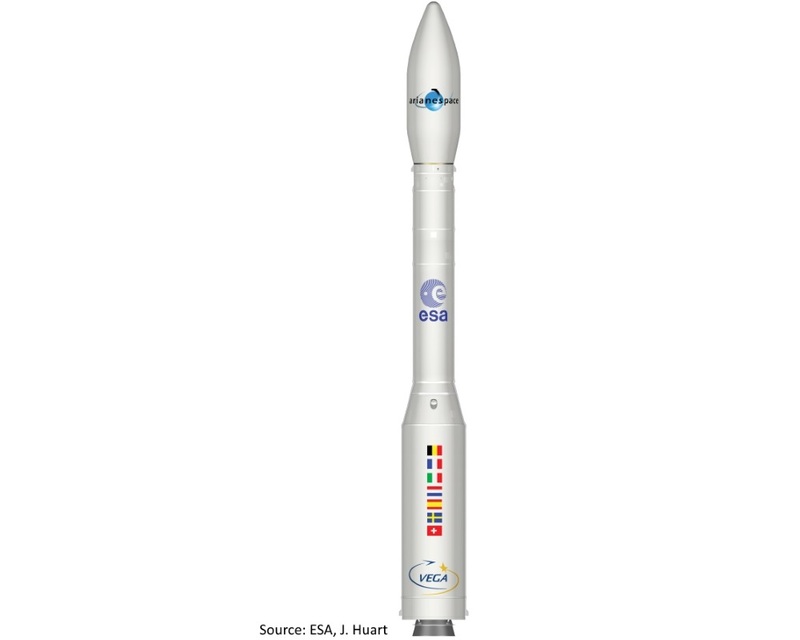 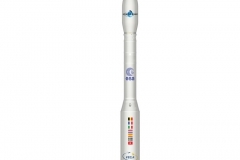 The results have been used in the launcher design process and subsequent tests were carried out by ELV to verify the numerical results.